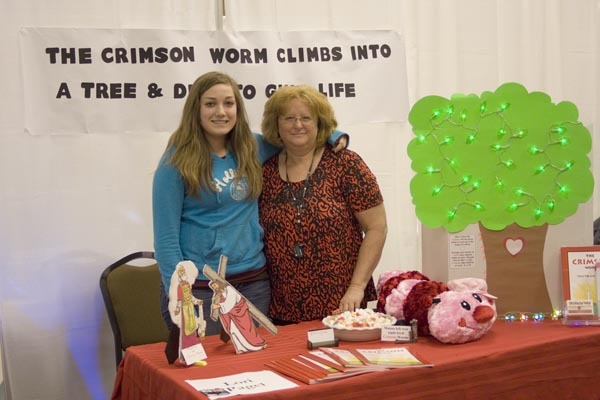 "I recently purchased 'The Crimson Worm' by Lori Pagel, for my grand kids, and as I read the story I was delighted by the biblical references and metaphors that were used to bring home the story of Jesus and his incredible gift of life to us through his death. I was not familiar with the crimson worm story, and this book opened up other areas of bible study that I had not considered; truely, I found myself wanting to read more. Thank you so much (for the book), how amazing is our God! I never heard of the Tolah work, so thank you for bringing truth alive! You can purchase your copy today and share with your friends and family!